BitValve: Get free BTV tokens from the P2P exchange platform! I heard from this project from Konstantinos, a few months ago. So it’s not fresh news, sorry about that – I missed the email at the time. But their crypto-airdrop campaign is still kicking. And you should definitely claim your free tokens now. BitValve will create a P2P exchange platform, with key advantages that will change the way people trade Peer to Peer. First of all, they’ll implement all the advantages of the current exchanges. And they’ll address the disadvantages that keep the market from reaching its full potential. Their platform will cater to not only professional traders, but also regular users. People who just want a quick, cheap and efficient way to exchange their coins for fiat or other cryptos. The BitValve tokens will be created on the ethereum platform and follow the ERC-20 protocol. As a reminder, the ERC-20 protocol is widely used by blockchain developers across the world. And it includes all the rules which these tokens will follow. I’ve listed quite a few cryptocurrency airdrops on the ethereum blockchain on this site. The ticker of this utility token is BTV. And the total supply will be 20,000,000 BTV tokens. The holders will be able to use the BTV tokens to pay the exchange fees on the platform. And they will also be able to trade them on various cryptocurrency exchanges. How to get the free BTV tokens? 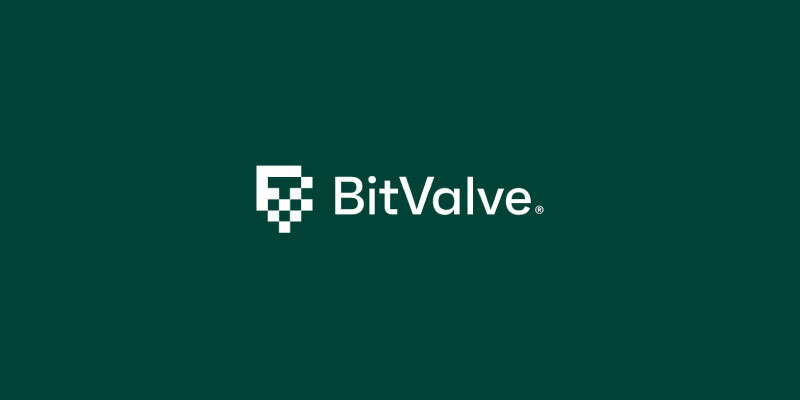 To join the BitValve Airdrop, you need to visit this page and fill out the form. There are only 5 fields: Telegram username, ERC20-compatible wallet address, BitcoinTalk username, proof of authentification and username edited. So it won’t take too long! But you need to complete a few more actions to be eligible for the free BTV tokens. You need to join their Telegram group to get 1 stake. And you can add to your profile this sentence until the end of Bounty: “SUPPORTER OF BITVALVE.COM – THE FUTURE OF P2P CRYPTO EXCHANGE”. This is optional. But you’ll get 1 more stake. And that’s it. You can get your free BTV tokens. I’d recommend you to check their bounty thread, where you can find other actions to earn more tokens. And the more actions you complete, the more stakes you collect. At the end of the BTV airdrop, they’ll convert your stakes into BTV tokens.